I like to cook… sometimes. Most of the time I just want a healthy, home-cooked meal that doesn’t have me in the kitchen for hours! 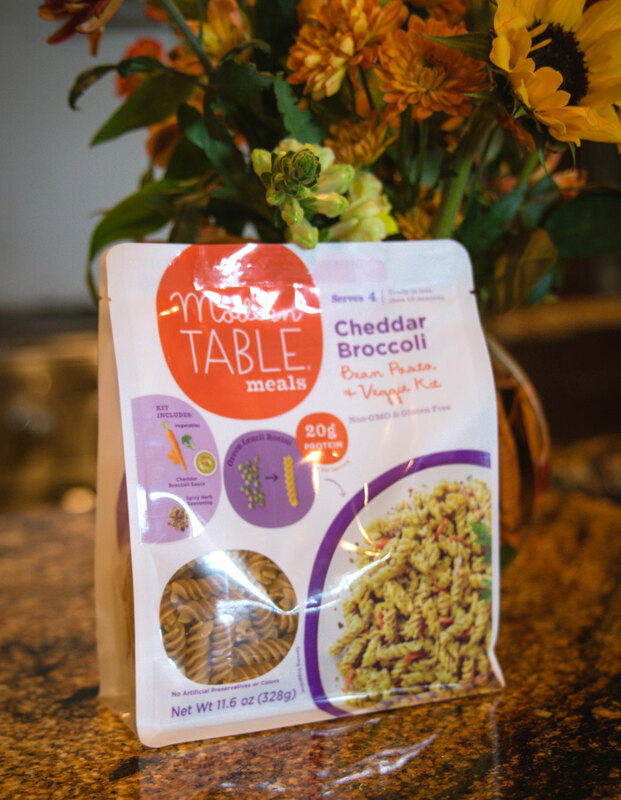 I recently stumbled upon Modern Table meals at Target (and later found them at EarthFare, too!) and fell in love! This Italian girl loves her some pasta, but it’s obviously not the healthiest choice. Modern Table meals are “pasta like” based but they are made out of lentils (score extra fiber!). 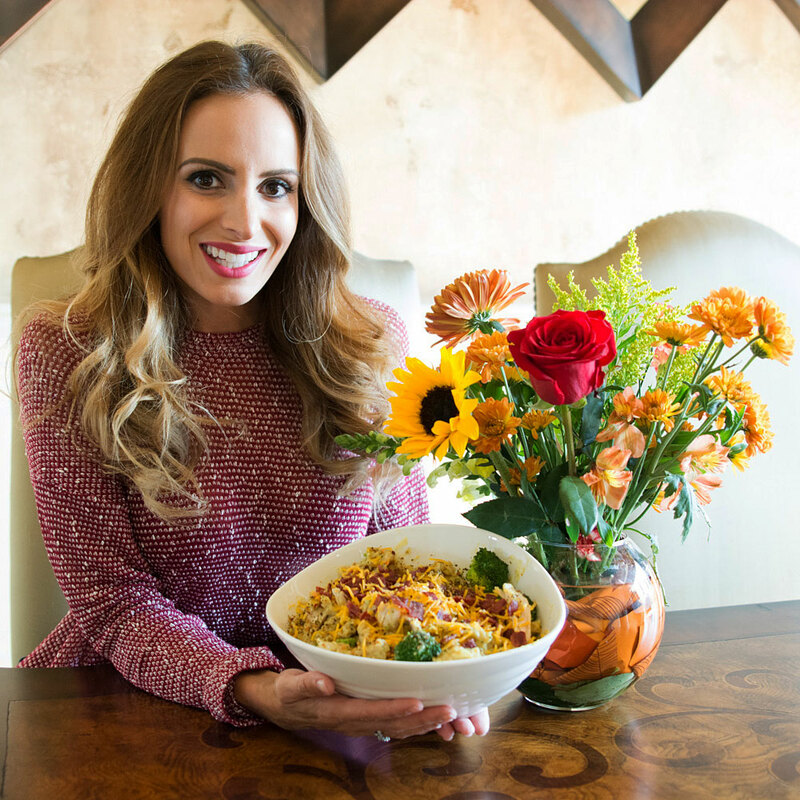 The idea was started by a group of busy moms who were on a mission to make it easy to bring healthy, yummy, and easy meals to everyday life. Mission accomplished! For this blog, I chose to prepare the Modern Table cheddar and broccoli bean pasta and veggie kit. It comes with the pasta, a powder sauce and seasoning, as well as creative add-in suggestions. The meals are really easy to make – simply cooking the pasta like normal and whisking the powder sauce with two tablespoons of olive oil. For the add-ins, I bought a rotisserie chicken and chopped up the white meat, sautéed some extra broccoli and cooked up some turkey bacon. 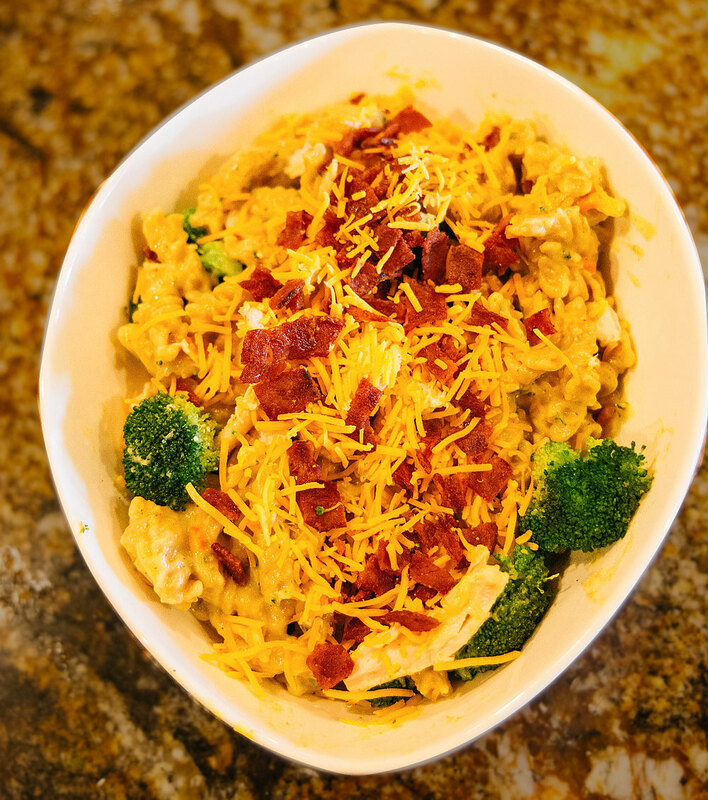 I also added a little bit of cheddar cheese to enhance the flavor. I would say the complete meal took me about 25 minutes to make, and the best part is that it was pretty healthy and everyone loved it! 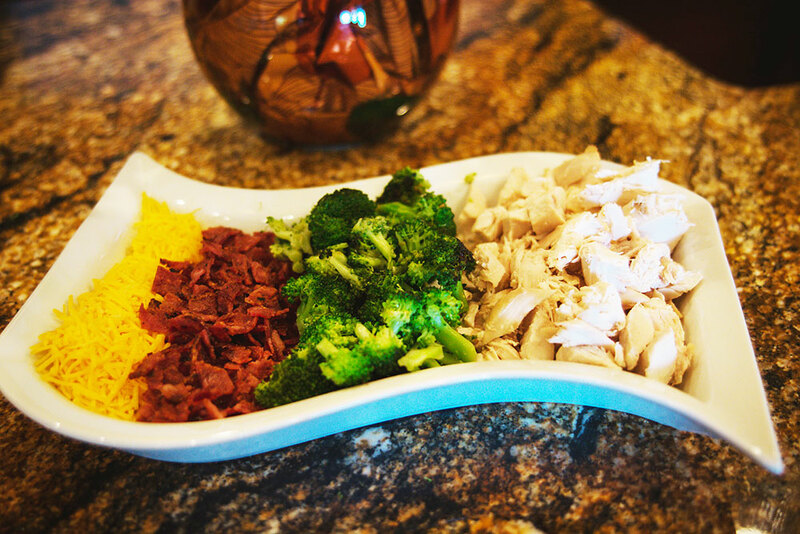 Modern Table meals are a great option for a yummy dinner when you don’t have a lot of time!